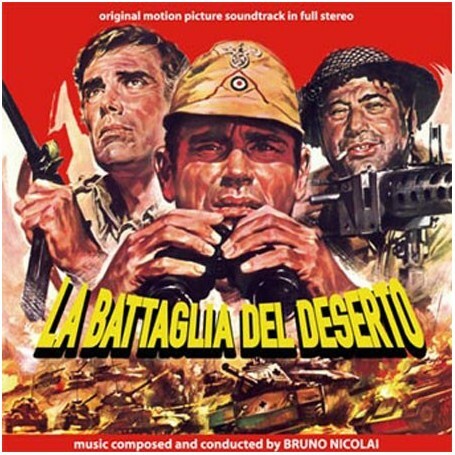 A true classic soundtrack by M° Bruno Nicolai is presented here for the very first time on CD: "La battaglia del deserto" (aka "Desert battle"), an adventure war movie directed by Mino Loy and starring Italian actor George Hilton, French actor Robert Hossein and U.S.A. actor Frank Wolff. 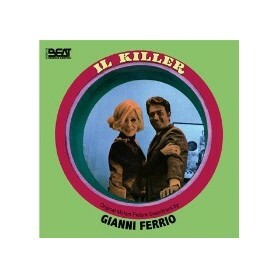 In 1969 a monaural Long Play album had been released on the Italian Gemelli label (GG 10.001). After several research in the Archives of Edipan we could locate the original album mastertape as well as the mastertapes containing the complete recording session. Apart from being in magnificent condition, we discovered that the mastertapes had been mixed in great stereo sound! 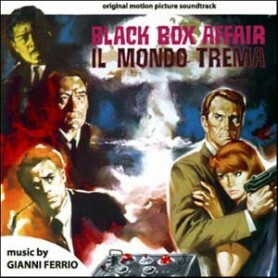 For certain obscure reasons, a mono mix of the selected tracks was prepared for the original LP album, therefore our CD is the very first stereo presentation of this wonderful score. 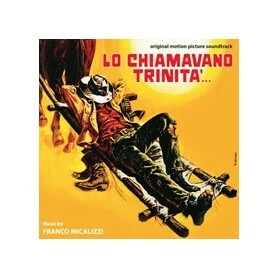 M° Nicolai composed an epic theme for large orchestra deliciously arranged with a beat style and introduced here in „Titoli di testa – versione film” (tr.1), a more up-tempo version compared to the known one from the original album (tr.30). This particular motif (reprised in tr. 7, 8, 10, 16, 24, 25, 27 and also cited in action and suspence cues like tr. 5, 6, 11 etc.) perfectly represents the boundless desert where the dramatic adventure takes place. The romantic side of the story is musically emphasized by tr.9 and tr.12. 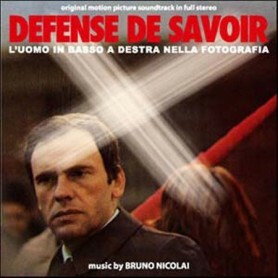 Bruno Nicolai also wrote some lounge themes used as „source music” in the movie (tr. 4, 14, 17, 28). On this CD release every single note found on the session tape was included. Limited edition compact disc - 8 full colour pages de-luxe booklet. 01. 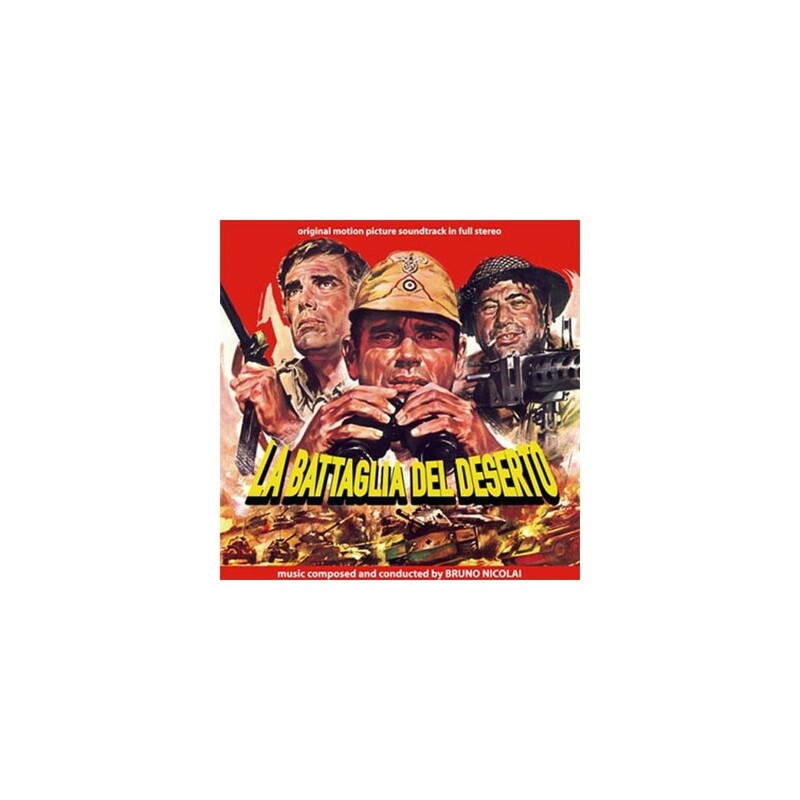 LA BATTAGLIA DEL DESERTO * 1'19"
02. VITE IN PERICOLO 1'12"
04. RED BLUES * 0’20"
05. CAMPO MINATO * 1'13"
12. SOGNO D'AMORE * 2'25"
13. NOTTURNO NEL DESERTO 1'09"
16. ULTIMO MIGLIO * 1'02"
23. MORTE DI RED 0’45"
24. PRIMA DELLA BATTAGLIA 2'05"
26. DESERTO DI FUOCO 0’55"
27. LA BATTAGLIA DEL DESERTO * 1'40"
28. VALZER SOUVENIR * 1'29"
30. 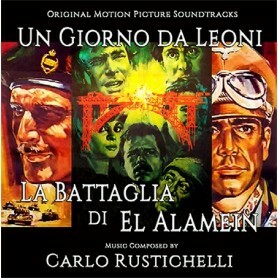 LA BATTAGLIA DEL DESERTO # 2'51"